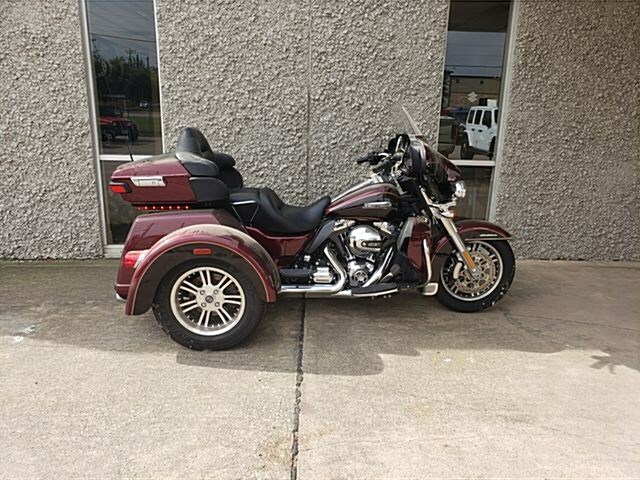 Check out this 2014 Harley Davidson Tri Glide, with only 920 miles! This bike is just right for your garage! The burgundy paint will keep everyone staring for miles. It is powered by an 103 CI engine & a 6 speed transmission.The pictures should speak for themselves, but feel free to give us a call with questions on any specific features. We inspected and test rode the bike. The bike has been serviced and is ready for you. Got a trade in? Don’t worry, we accept most all titled vehicles for trades.